The 54,400 sqm space under the Kathipara flyover will soon be turned into a space where you can dine, watch a movie, shop and let your children play. 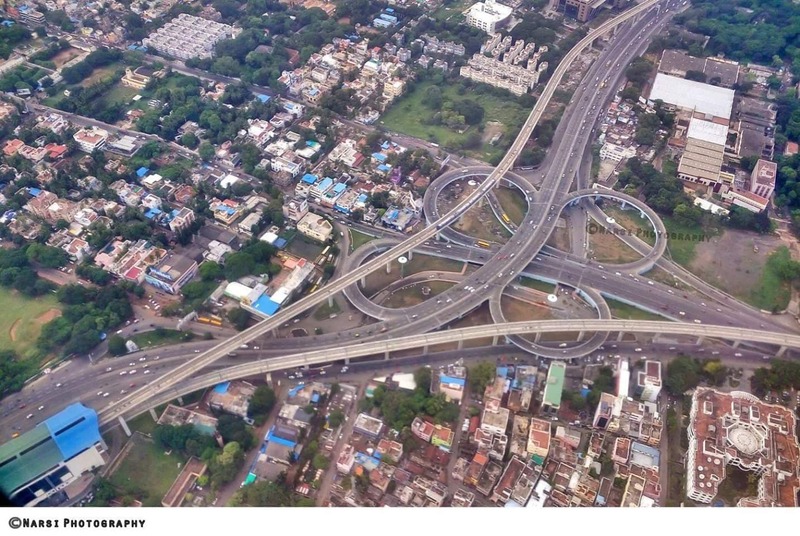 A 14 crore project is in full swing to develop an urban square under the clover leaf loops of Kathipara fly over. The project is developed by Chennai Metro Rail Ltd. and is contracted to Saraswathi Engineering Private Ltd. to design and construct the facility within a year. The new facilities will include a bus terminal where MTC and out-station buses can halt to pickup and drop-off passengers. The square will also house a food court, shops, office spaces, washrooms, play area for children, footpath, open air theatre, ATM, passenger waiting area and facilities for horticulture. On the side of GST road, two wheeler parking area has been planned and car-parking will be built towards Ekkaduthangal, reported Times of India. Several departments including highways, Greater Chennai corporation, CMDA, traff9c police and MTC will all be working together to set up the square.